PCF is developing a new exciting range of products which will be featured here as they become available. Can you make a donation, however small, for our livelihood projects, 100% of the profit goes to help our beneficiaries. 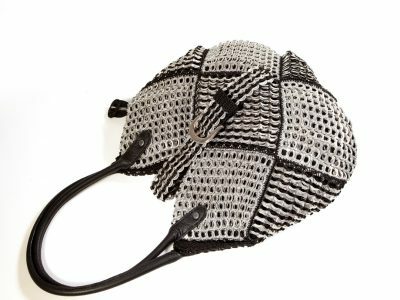 Our fantastic Mary Jane bag has leather handles and is made from upcycled ring pulls. Fully Lined with integral zipped pocket. 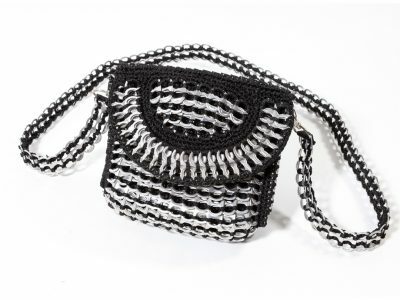 Unique stylish hand made bag made from upcyled ring pulls. Fully lined with integral zipped pocket. 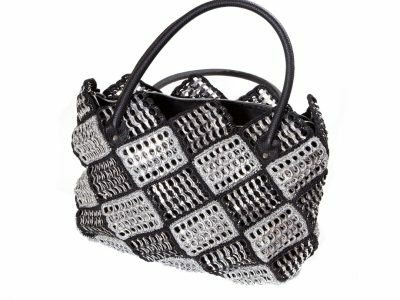 This fashionable everyday bag is made from recycled ring pulls and has a ring pull shoulder strap. Fully lined with intergral zipped pocket. 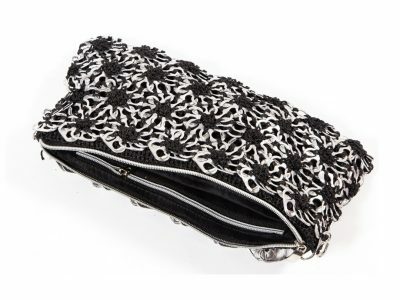 Fabulous new flower design evening clutch bag made from upcycled ring pulls. Fully lined with handy integral zipped pocket. 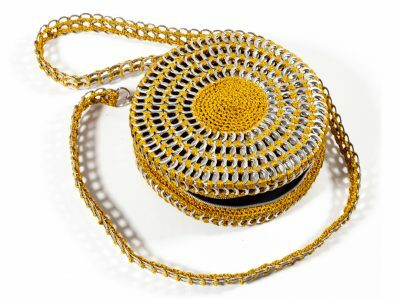 Elegant and unique circular bag hand crafted with upcycled ring pulls. A Festival favourite the large belt bag is perfect for carrying all your essentials at any event. With multiple zipped pockets its an ideal way to keep track of all your must haves. 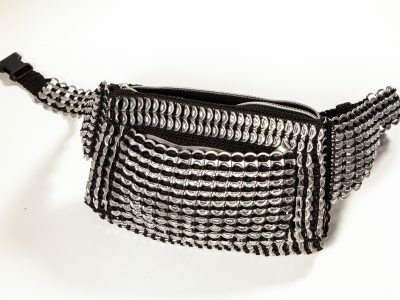 A mini version of our Festival favourite the small belt bag is perfect for carrying all your essentials at any event. With multiple zipped pockets its an ideal way to keep track of all your must haves. 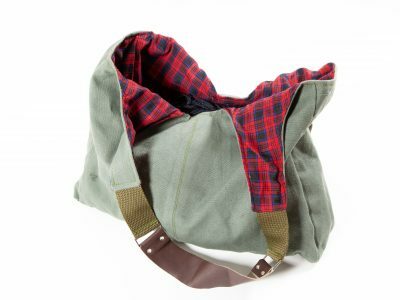 Hand made from authenic Tanzanian canvas with leather handles and base. 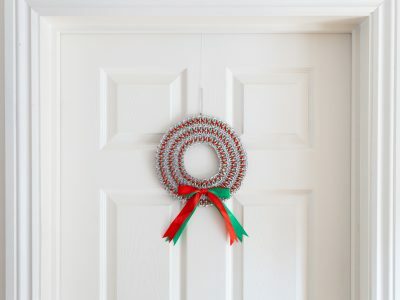 This beautiful wreath can be hung on a door or wall. Made from upcycled ring pulls.